Our children’s classes are from the age of 3-16 years. Classes include Classical Ballet, Tap, Modern, Jazz, Contemporary, Commercial, Acrobatics and Musical Theatre. All our classes cater for complete beginners to advanced standard students. 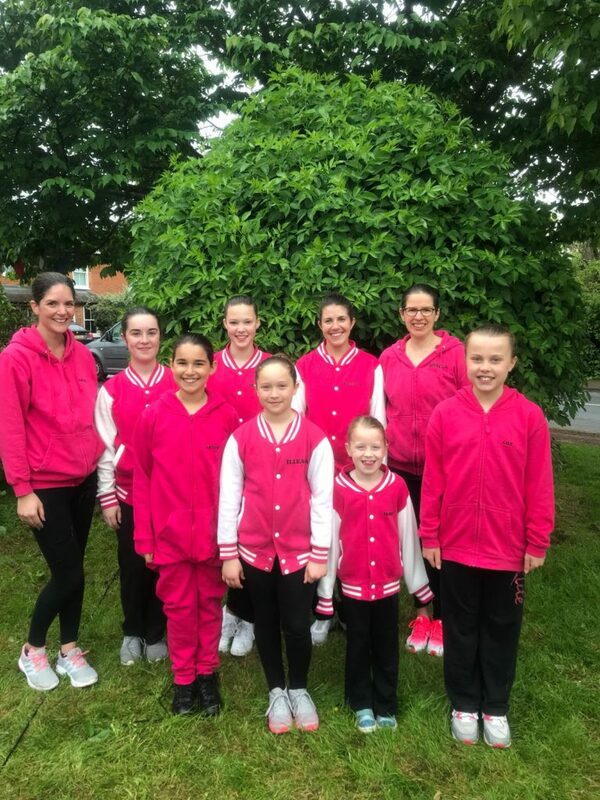 We follow the ISTD and Acrobatic Arts Syllabus. Musical Theatre is for boys and girls aged 6-16 years that love to sing, dance and act. 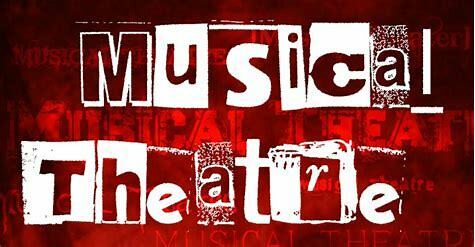 Musicals include – Matilda, Annie and High School Rock to name just a few. This class is for boys and girls aged 7-16 years who love chart music and love to really “groove” to the hip hop styles and street styles. Our classes are from 3 years upwards. 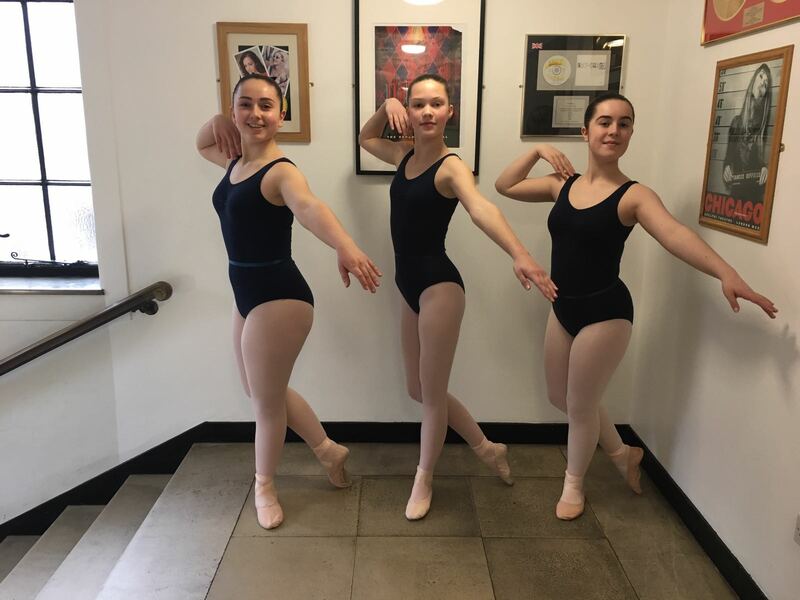 We start with a basic introduction to Ballet in our fun and imaginative junior classes, moving at 5 years old to our ISTD exam and assessment classes. Where the aim of the syllabus is to increase the standard and appreciation of Classical Ballet. The syllabus is designed for beginners to professional standard. 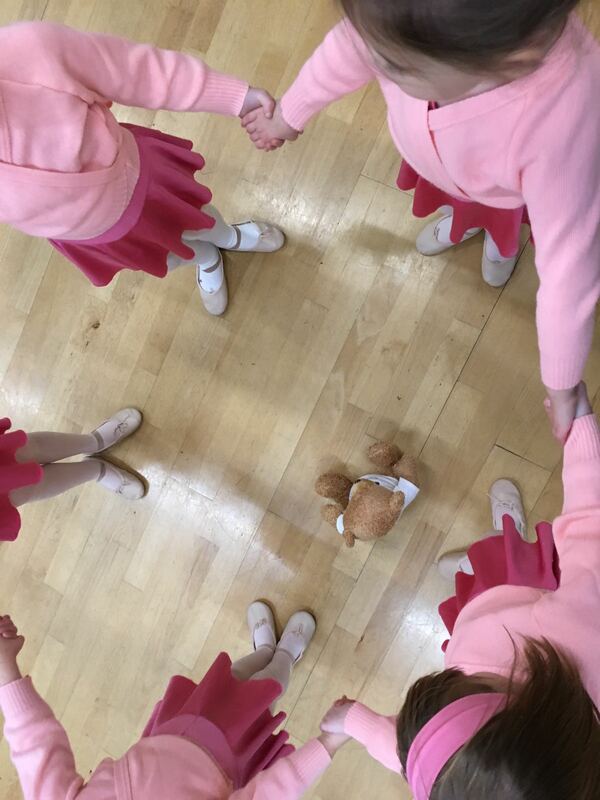 It encourages co-ordination and musical interpretation, which are essential for Classical Ballet. 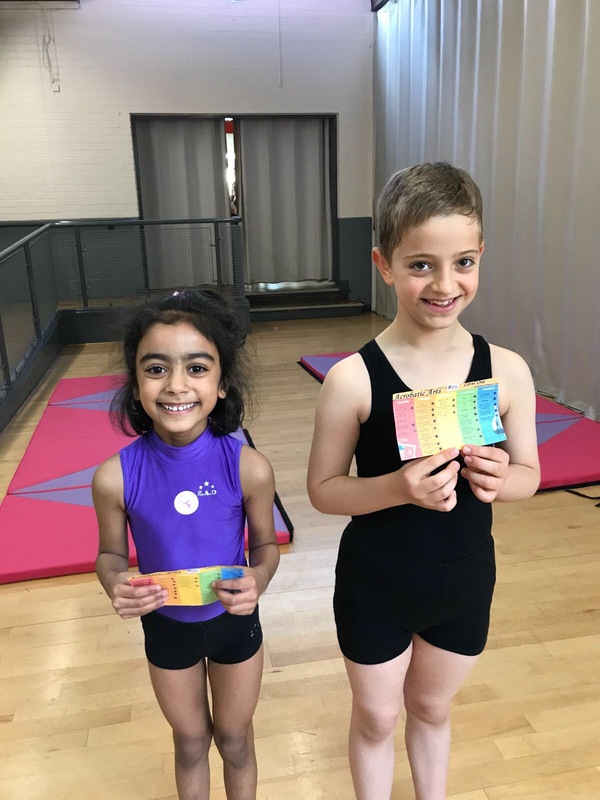 Our classes are from 5 years upwards; students follow the ISTD syllabus from Primary – Advance 2. The syllabus that we study has the ability to adapt, develop and evolve with the changing fashion in dance. 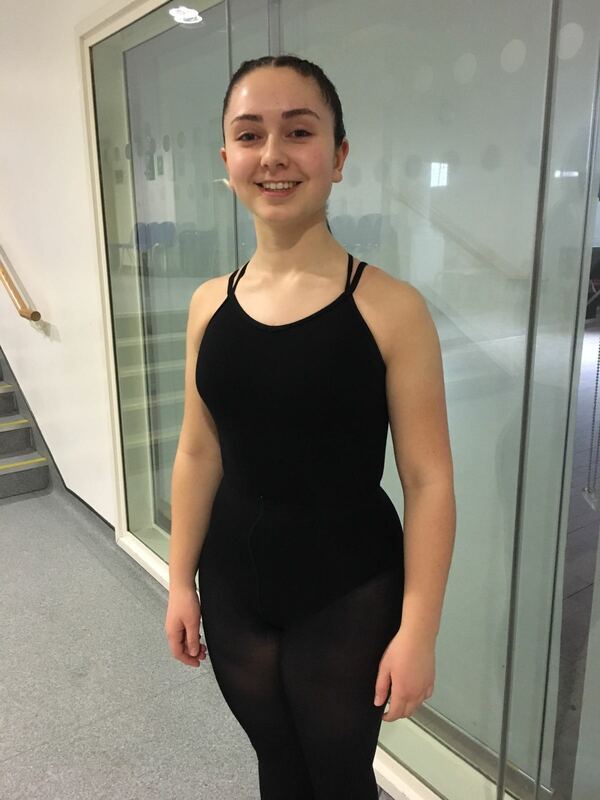 It’s a syllabus that combines Modern dance, Jazz, Contemporary and other dance styles allowing students to become disciplined and versatile dancers. 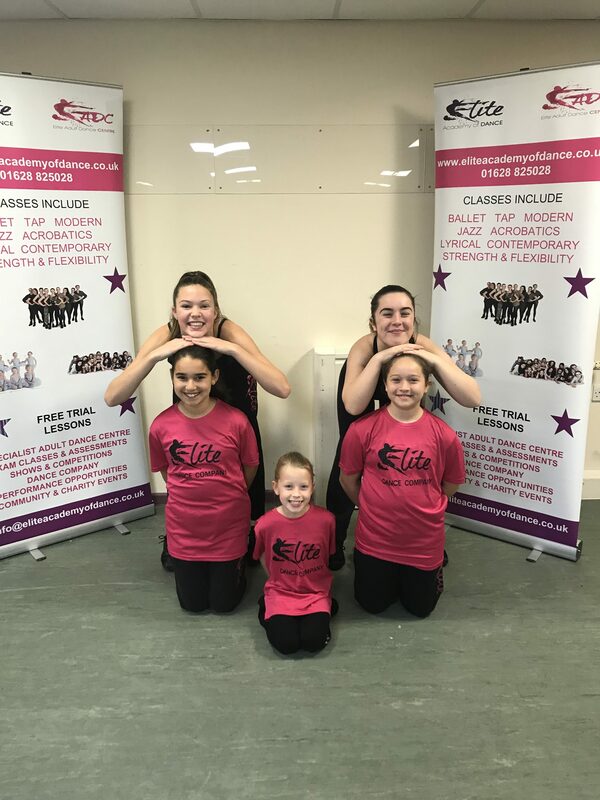 Children from 5 years upwards can join our mini jazz classes. This covers many styles including Street, Urban, Musical Theatre and Hip Hop. These are non-syllabus classes, ideal for those who do not wish to take exams. 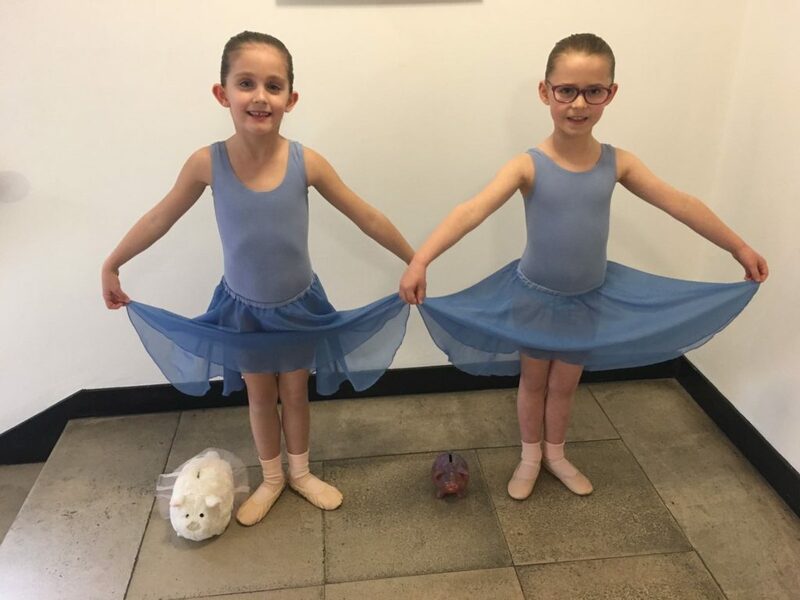 We take children from 4 years of age in our Dinky Tap class, which gives children a basic, fun and imaginative introduction to tap before following the ISTD syllabus from the age of 5 years from Pre-Primary – Advance 2. Apart from being an essential skill for professionals, tap is one of the most enjoyable and rhythmic forms of dance there is. 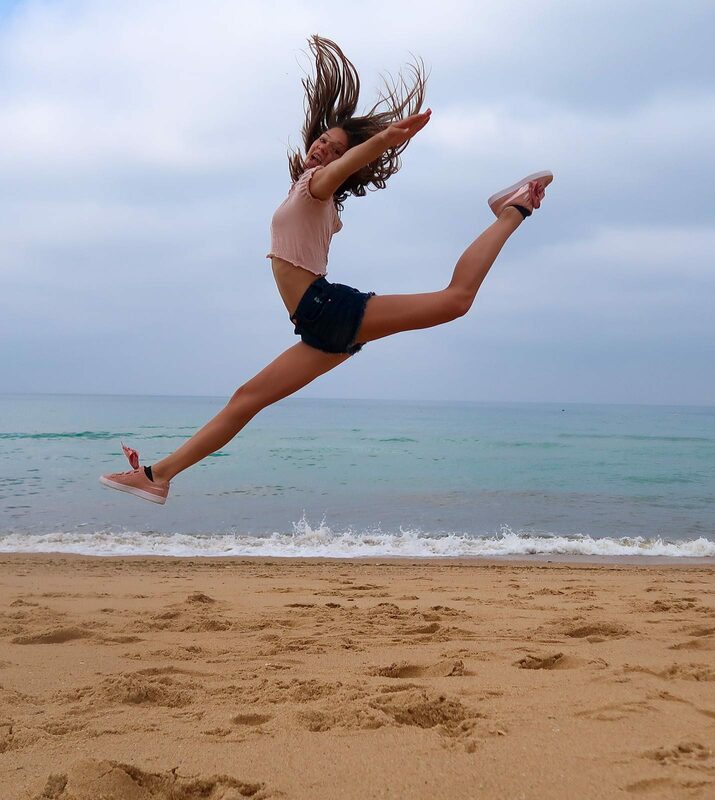 Acrobatic Dance, or acro as it is commonly referred to, is the beautiful fusion of classic dance technique and the precision and athleticism of acrobatic elements. Often defined by unique choreography, acro dancers seamlessly blend musicality, emotional expression, line and extension with acrobatic movements in a dance context. 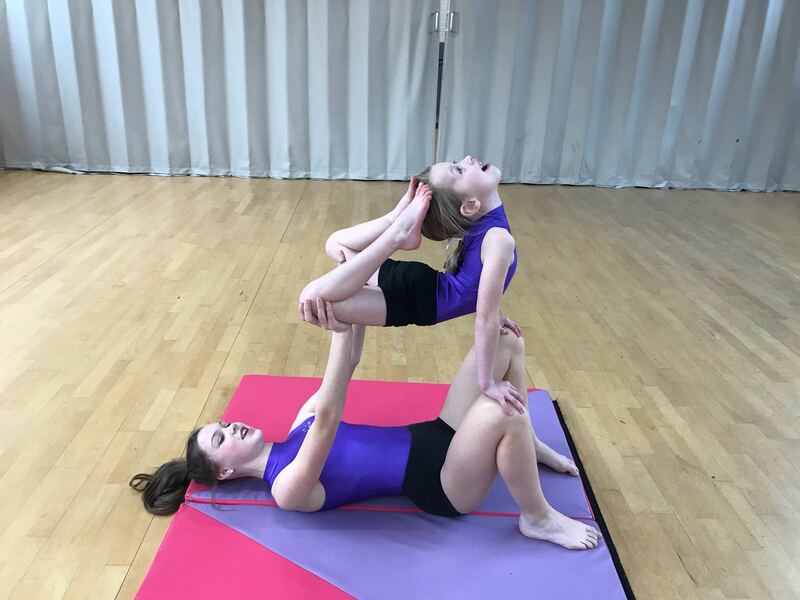 Acro technique includes balancing, limbering, tumbling and partnering, based in flexibility, contortion and strength. 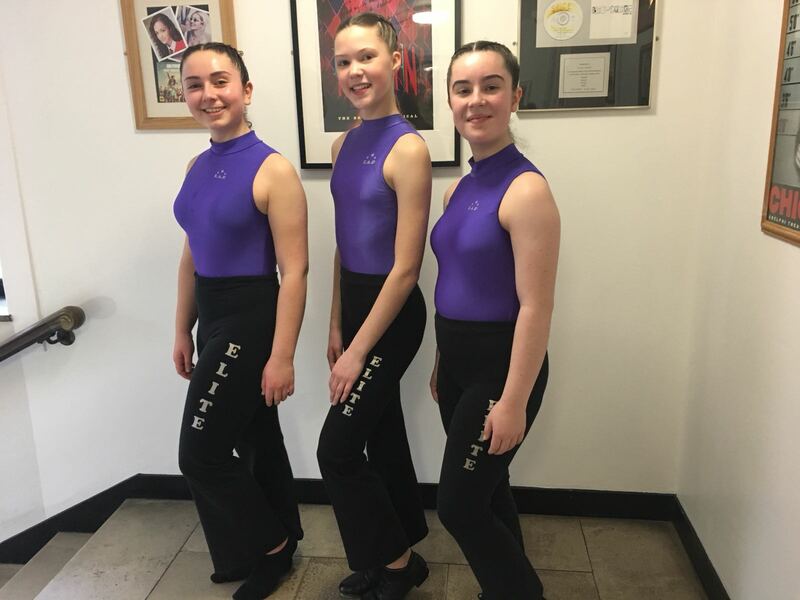 Students are carefully selected to be part of our Dance Company and perform at various events throughout the year, including carnivals, fetes, residential bookings, Christmas events and compete in local dance festivals.